Things You Will Need for Your Printing Business (Part 1) | Crystal Graphic Equipment, Inc.
← How To Start A T-Shirt Printing Business: 3 Important Advices From Crystal Graphic Equipment, Inc.
We advise that you get to know the type of business you want to involve yourself into and plan accordingly. With a good and functional printer, your printing business will thrive throughout the years no matter what type of printer you buy. 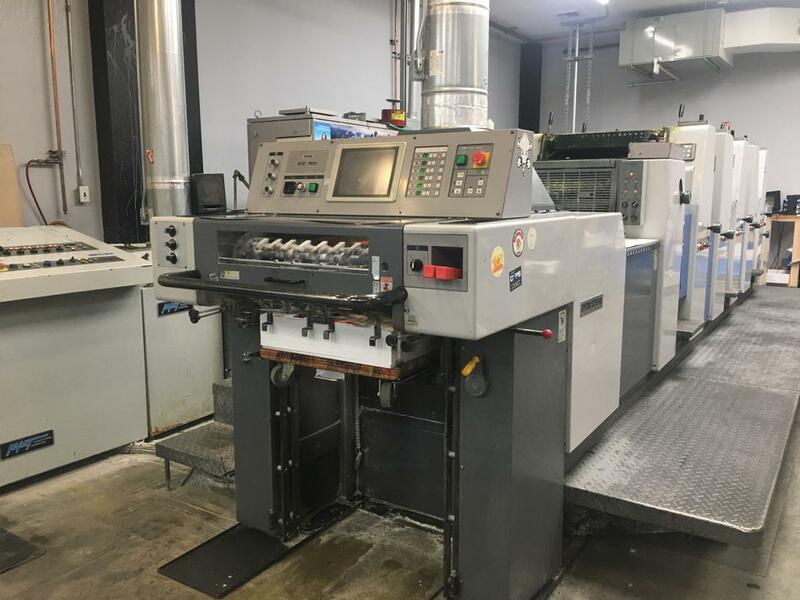 It is best to invest in the Wholesale Printing Press Machines in Plunkett St., Hollywood, FL of Crystal Graphic Equipment, Inc. in order to not only save money but also to make sure your equipments are of quality. If you want to order from our store now, you can just go to our website at www.crystalgraphic.com. So as to design the items your clients want, you need to invest in your chosen design software, including a computer that will run the program. How does one choose his or her design software and computer? Your choice should complement the type of printing you will be specializing. 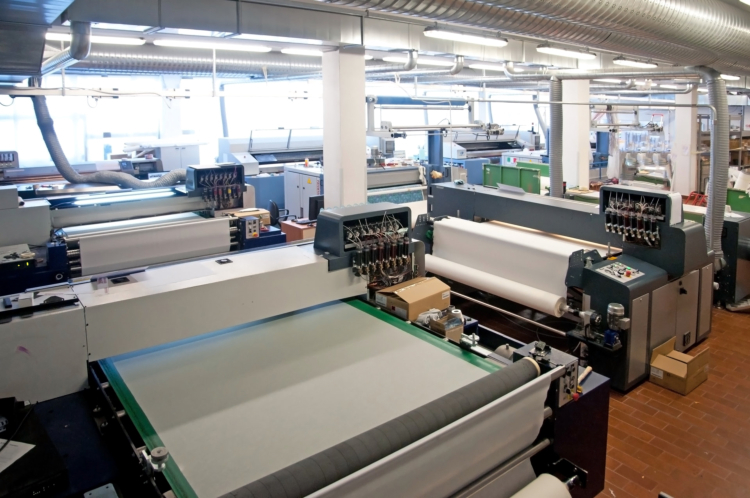 There is a lot of software available for printing designs based on your trade. Also, you need to spend money on a computer that can run your chosen software. You also need to give importance to your fonts to make your products more attractive to your customers. Customers love a good font and you may either gain or lose one if you do not supply you computer with a good set. This entry was posted in Wholesale Printing Press Machines and tagged Bindery, Die Cutter, Wholesale Printing Press Machines in Plunkett St. Hollywood FL. Bookmark the permalink.